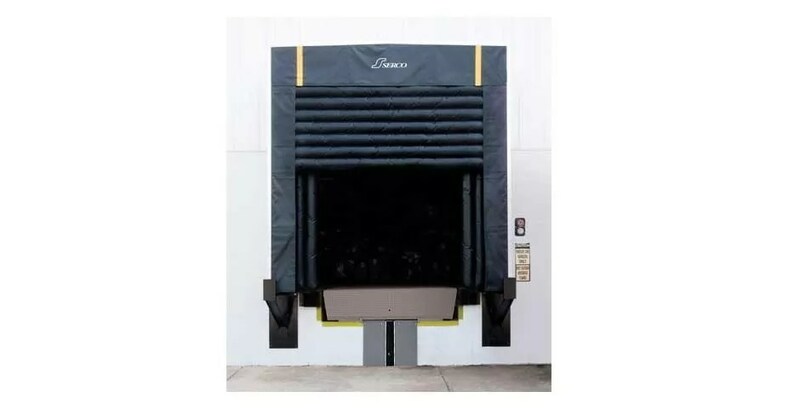 Improve dock safety, energy efficiency and loading dock environmental control all at once with ASSA ABLOY Serco inflatable dock seals and shelters. Ideal for climate-controlled loading docks, inflatable dock seals and shelters offer flexibility and convenience, as they create the ultimate energy seal for your dock without putting pressure on your building walls. 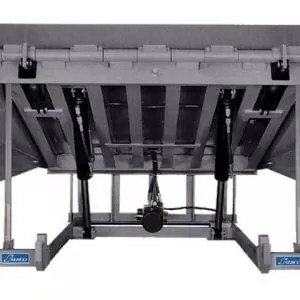 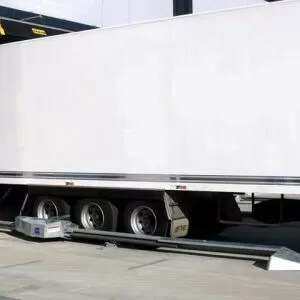 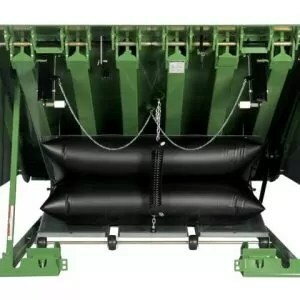 And best of all, they can easily be interlocked with Serco restraints and other dock equipment for improved efficiency and safety.